This year we haven’t seen much action from the Buffalo Bills. That has resulted in the jokes continuing to come as fans from other teams seem to think the Bills are not doing anything about their performance. However, those who’ve been watching the Bills might have seen some impressive comebacks in 2018, thanks to the new quarterback, Josh Allen. 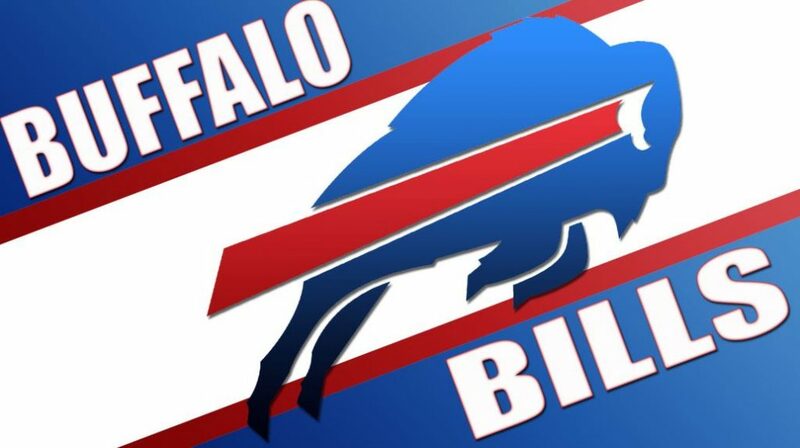 Now, getting ready for yet another exciting season, we see some major changed to the Buffalo Bills, thanks to general manager, Brandon Beane. Not only is Beane focused on getting the cap fixed for the team, but he is planning to do it within just two years, allowing the Bills to reach for the talent they need to progress and be taken seriously in the world of NFL. Well, by the looks of it, we wouldn’t even need to wait that long as we already see some huge changes to the team itself for 2019, lining up some real talent to hit the field and give Josh Allen the power he needs! We’ve seen the team add multiple players and not just any players, but ones that have real talent and are sure to give the Bills what they need to move forward. Sure, much of the current team consists of rather young players, but all of it is working towards the end goal for the team, which has already paid off with their lucky find in Josh Allen. The most recent addition includes Jon Feliciano who has just finished his rookie contract with the Oakland Raiders, making him the perfect addition to shine. He actually played multiple positions for the Raiders, including the main position as guard. However, he also has some experience with snap, centre and tackle, making his an easy move to the Bills. One of the more experienced additions to the team is Spencer Long who was signed to the team with a three-year contract. Long has been playing for more than just a few seasons and only recently became available after being cut from the New York Jets just a week before signing with the Bills. It might have been perfect timing, but the centre is sure to provide some great advice and benefits for the Bills and most importantly give Josh Allen the opportunity to perform! To give the team a brilliant O-line, we seem an important addition taking place on Monday as the team signs Mitch Morse. Though the deal has got the Bills in deep water by signing one of the biggest deals, it’s certainly worth the effort as we’ll see Morse continue to be the star pass-blocker he has been all along. The Bills have added some other players as well, but of the lot, the names mentioned above have certainly been the most importantly. There’s no doubt that the Bills would have a season that’s not only more successful than last but filled with fewer jokes as well.